The widespread deployment of Internet of Things devices is being held back by a significant limiting factor: battery life. 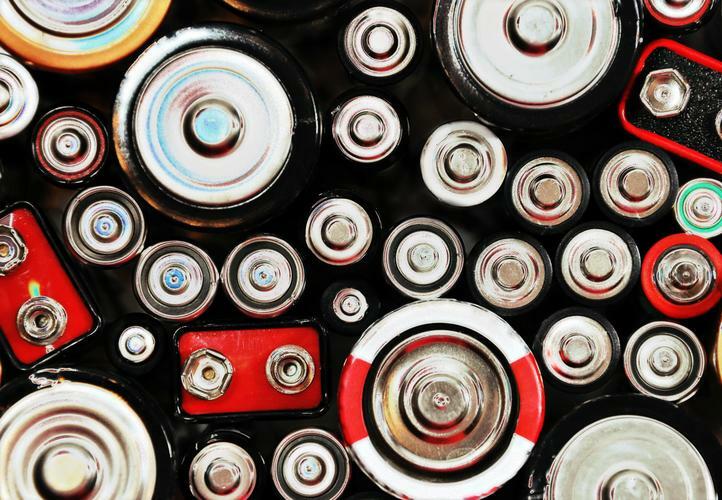 Wiring field sensors and devices to a power source defeats the objective of the IoT, so batteries that support the required algorithm processing and the sending of data packets need to be deployed alongside them. But if devices are to be embedded in parking spaces, pavements, on the top of high-rises and in sewers underground, the potential cost around first finding and then replacing those sensors’ batteries with any regularity starts to become prohibitive. Researchers at the University of Cambridge in the UK last week published a paper that could solve the problem completely with a way to power transistors that doesn’t require a battery at all. Led by Professor Arokia Nathan of the university's department of engineering, the team has developed an ultra-low power transistor that scavenges energy from the environment. The transistor uses the power leakage phenomena (known as the Schottky barrier) which engineers usually try to avoid, so the circuitry can drag power from its surroundings. The team demonstrated the transistor functioning in ‘deep subthreshold regime’ (that is a near off state) at low supply voltages (<1 volt) and ultralow power (<1 nanowatt). Due to the low power consumption of the transistors, they can be printed on virtually any material from paper and polyester to plastic and glass. “The quest for low power becomes highly compelling in newly emerging application areas related to wearable devices in the Internet of Things,” said co-author Nathan in the paper Subthreshold Schottky-barrier thin-film transistors with ultralow power and high intrinsic gain, published in Science last week. The authors noted that a sensor drawing energy from a typical AA battery based on this design, would last for a billion years. “The implications for rapid deployment of the sensors at the edge is massive,” said Hugh Ujhazy, associate vice president, IoT and Telecoms at IDC, in response to the research. “Sensors on surfaces, clothing, windows, in roadways and side walks all with the ability to hook onto low power networks and transmit their data. Speaking in March this year, Telstra’s chief scientist, Dr Hugh Bradlow said that there were endless possibilities to transform businesses with IoT. Cisco predicts that by 2020 there will be 50 billion IoT devices globally.